As the Rwandan government continues to enforce a policy of denial of ethnic differences in Rwandan society, the yearly commemorations of the Rwandan genocide have overlooked the consequences of the conflict on the Batwa community. The current perpetuation of prejudice against the Batwa community has marginalised its position in comparison with Hutu and Tutsi communities. As such, leaving the Batwa community out of the genocide commemorations undercuts their supposedly equal status in Rwandan society, highlighting the need for a better democratic representation of the Batwa in Rwandan democracy. Twenty-five years ago this month [April 2019], extremists from the Hutu ethnic group in Rwanda mounted a genocide that killed 800,000 people in 100 days, tearing the country apart. The role of the Twa in the genocide is complicated. Many lived in majority-Tutsi villages and were simply killed along with their neighbours. Others fought alongside Kagame’s army, drawing Hutu ire. And others were forcibly conscripted by the Interahamwe, the Hutu militia that carried out most of the killings. The group has historically been Rwanda’s poorest. Only a generation ago, the Twa were hunter-gatherers who subsisted off meat and honey from Rwanda’s rain forests. After the opening of national parks, all of them were evicted from their ancestral hunting grounds, and Twa activists say that more than 90 percent of the community is now landless. Even though Rwanda’s economy is one of Africa’s fastest-growing, most Twa live in abject poverty. In Musanze District, amid rich farmland at the foot of Rwanda’s famous volcanoes where their forebears once hunted, the Twa community lives in single-room houses built by the Red Cross and subsists by picking up whatever corn and potatoes their Hutu neighbours accidentally drop in their fields. Some find work as porters for tourists, some do traditional dances for tips at trekkers’ lodges, and others make pottery, though not much of it sells. Laws against “ethnic divisionism” and “genocide ideology” have been used to jail Kagame’s political opponents as well. Over the past year, two major opposition figures, Victoire Ingabire and Diane Rwigara, were released from prison after being convicted of genocide ideology for, among other things, pointing out that many Hutu were also killed by the Interahamwe during the genocide. 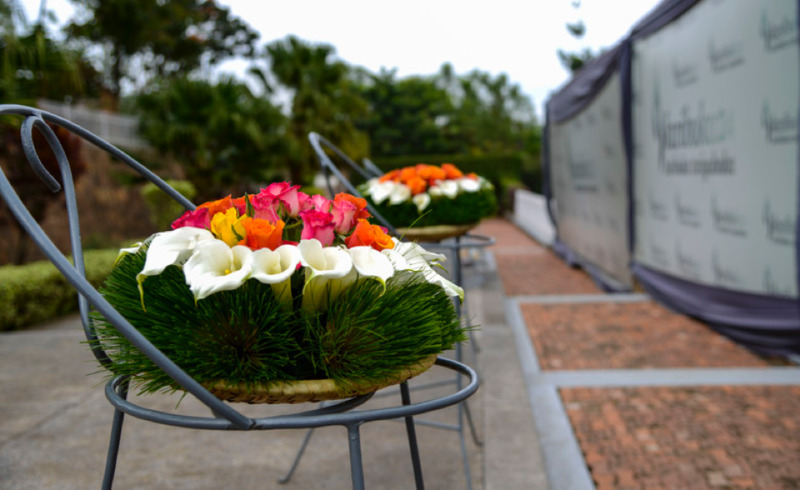 Starting on Sunday and lasting 100 days, the Rwandan government will host its annual commemoration, known as “Kwibuka,” which means “to remember” in Kinyarwanda, the national language. In the past, the first day of the event has been marked by solemn ceremonies and outpourings of public grief, culminating in a night-time vigil.